The annual Charity Gala Dinner and Auction of London based RCRT Foundation was recently held at the Royal Hospital Chelsea with the support of a number of companies, among which Hangar Design Group who coordinated all visual image and environmental design of the event. RCRT Foundation’s mission is to present impactful and inspirational projects to donors who value transparency and to raise funds to carefully selected partner charities involved in helping children around the world with education, healthcare and support. 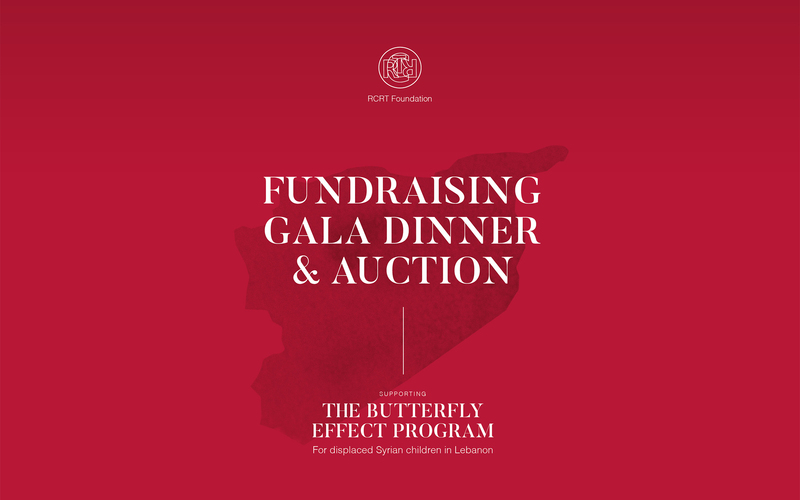 This year RCTR Foundation supported the Butterfly Effect Program providing education and assistance to the Syrian refugee children and their families.